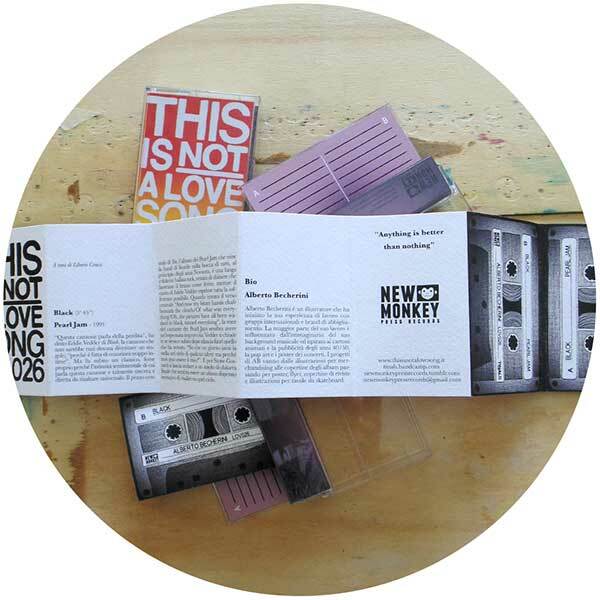 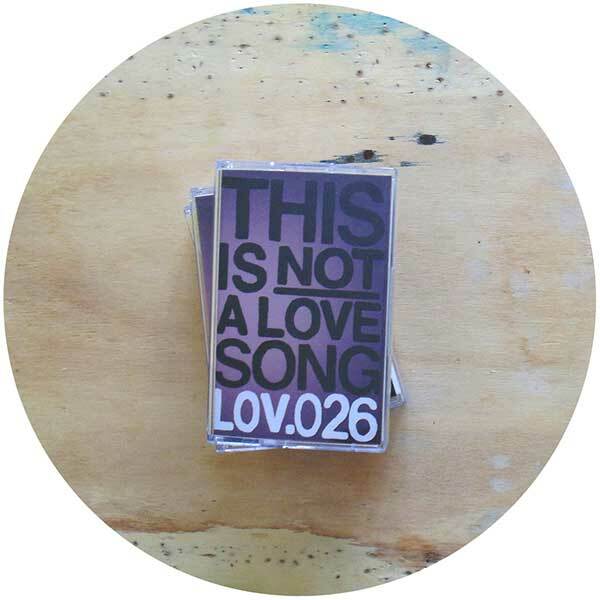 This Is Not A Love Song, is a collection of real cassettes made in paper, complete with cover and plastic case. 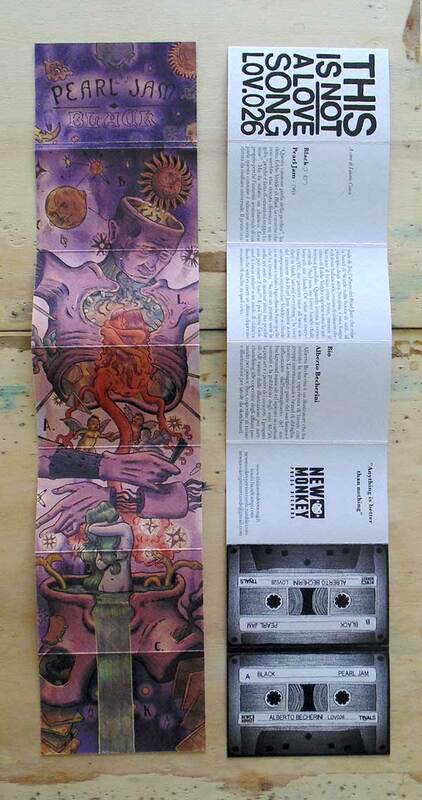 Each cassette is an illustrated love song. 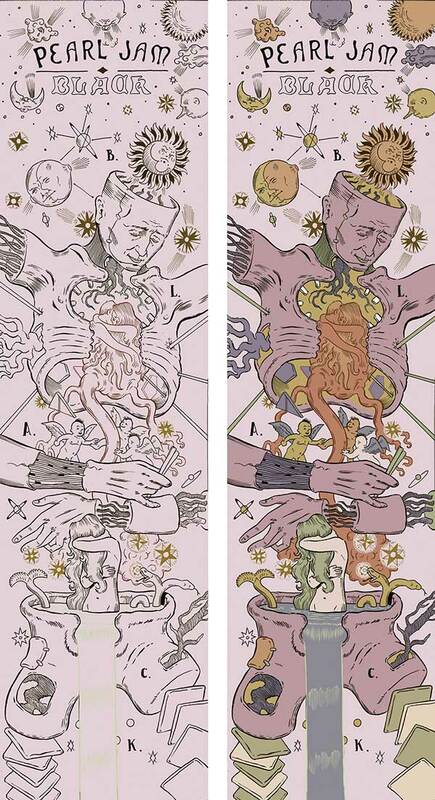 In this project each illustrator or comic artist interpreted a love song. 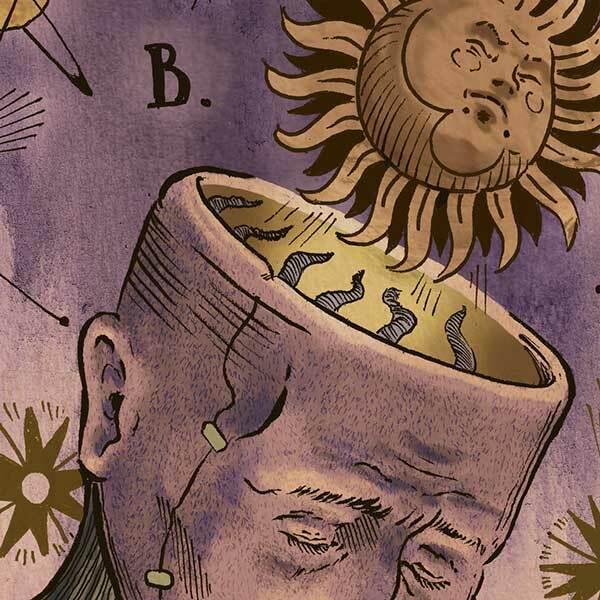 Here’s my illustration for the Pearl Jam’s masterpiece Black.